Fresh From Our Fields to your Table! 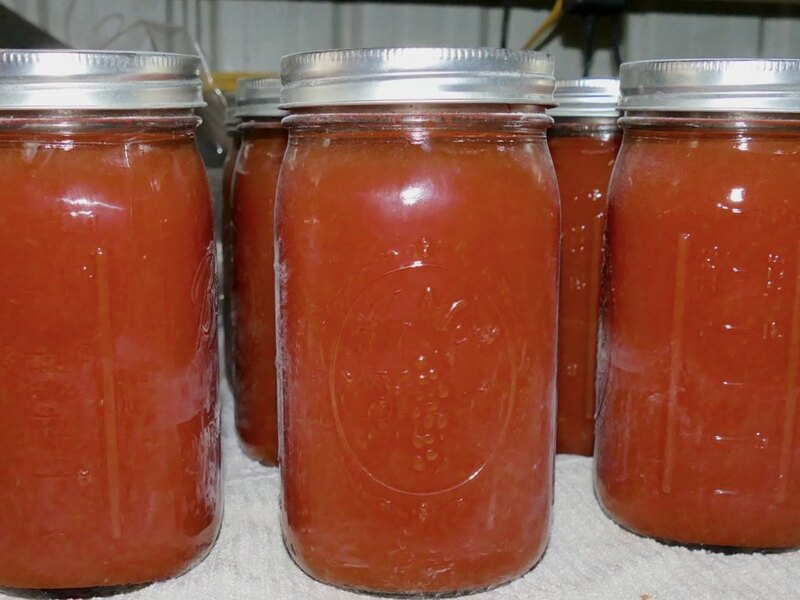 Fresh picked certified organic tomatoes go into each quart of Canned Tomato Juice! Quality tested for flavor buy Butch and Kris! Get some refreshing tomato juice for your family today! © 2012 All Good Organics Inc.